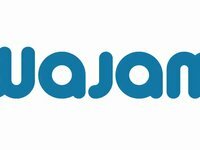 Privately funded by Bolidea and headquartered in Montreal, Canada, Wajam is a social search engine that gives you access to the knowledge of your friends using three unique interfaces: a web application, a browser extension and a mobile app. 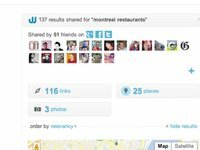 Wajam indexes both public and privately shared content from social networks, and lets you find recommendations from your friends when you need it, including places, products, videos, links and photos. August 21, 2012 - SILVER STEVIE WINNER: Most Innovative Company in Canada and the U.S.A.
November 14, 2011 - Wajam, sur les traces de Julpan (2e partie) by Dominique Lamy on Branchez-Vous! November 7, 2011 - La montréalaise Wajam peaufine la recherche sociale sur le web (1ère partie) by Dominique Lamy on Branchez-Vous! 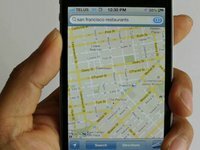 February 18, 2011 - Wajam – La solución definitiva para integrar Twitter, Facebook y Delicious con Google by Wwwhat’s new?